Welcome our 10 new Kubota SVL75 Track Loaders to the fleet. 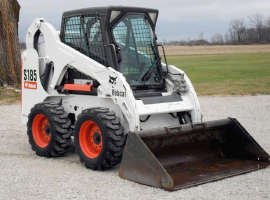 These latest generation track loaders offer outstanding performance and productivity with exceptional lifting capacity and bucket break out force. 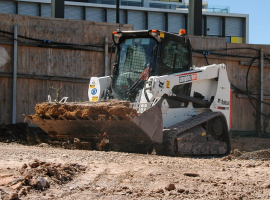 The new units compliment our already substantial fleet of Clarke and Takeuchi Track Loaders ensuring Complete Hire have a track loader to suit your individual needs. 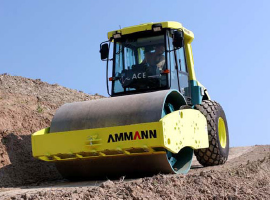 Dynapac CC1200 Twin Vibratory Rollers. These latest rollers offer years and years of roller refinement to present, we think, the best in twin rollers available on the market. Visibility, performance and ergonomics are aill major features of these impressive new units. 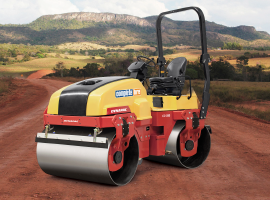 With the addition of 5 of these new versatile rollers it takes our total roller fleet to over 30 units. Call us for the best in roller hire deals in town.